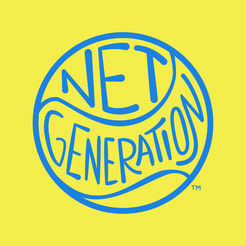 Net Generation Jr Tennis Registration is Open! Net Generation Jr Tennis Registration Is OPEN NOW! 8 week session begins next Tuesday 1/29 and runs through the end of March! No classes are held during Kearsarge February School Vacation 2/26! Call to register now! Space is limited!! Previous Post Previous post: Weather Closing!